(/æpoʊˈfiːniə/) is the tendency to perceive connections and meaning between unrelated things. GEPH is an instrumental progressive jazz metal trio riding the very cutting edge of contemporary music. 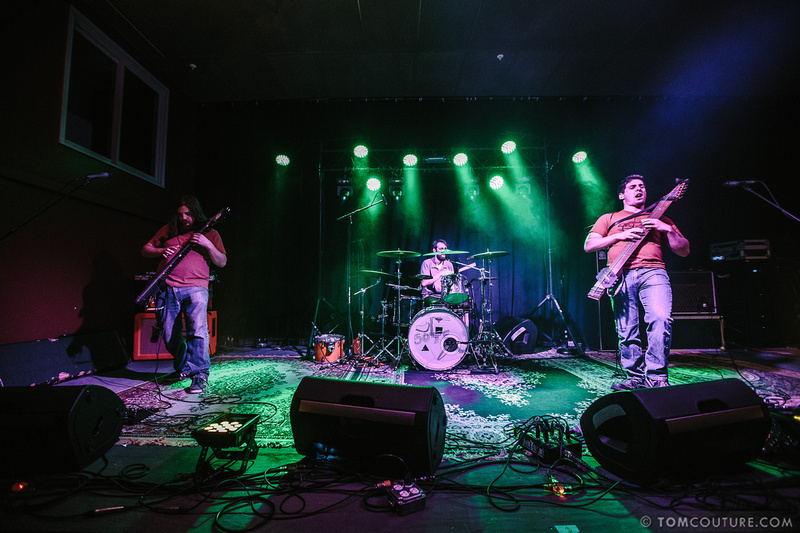 With Josh Goldberg and John Tyler Kent on Chapman Stick, and Josh Merhar on drums, the three of them sound as big as a five-piece, and work to expand the modern conceptions of arranging and composing in a heavy, intense and still succinctly musical format.